Welcome to 4ZS's class blog! Have a look at what we have b﻿een up to. Tell us what you think. Today we are having a visitor to Year 4. He is somebody that has aspirational qualities and has had to work hard for all he has achieved. What questions could we ask him to find out the kind of qualities that he has? After today's learning, we could all have a job as radio presenters! Here in 4ZS we have been developing our drama skills by performing with intonation and expression. We've had terrified goddesses, comical Loki's and hideous goblins. Why don't you practice portraying different emotions at home? Say the phrase "I love learning," in a happy way, sad way or scared way. We are beginning to hear reports of some strange events happening in and around Bolton. If you have witnessed anything strange near you, let us know! Capacity - Thursday's maths lesson. For our maths lesson on Thursday, you will need to have in school a 500ml or 600ml pop bottle (one that you buy from the shops). This bottle needs to be empty and washed ready for you to use. If you have more than one at home, then please bring that in also in case some people don't manage to bring one in. Thanks 4MP. I'm not going to tell you why yet... it's a surprise! We used this video clip to help us understand the importance and use of Roman numerals. We then used iPads to create our own videos about how to use Roman numerals. 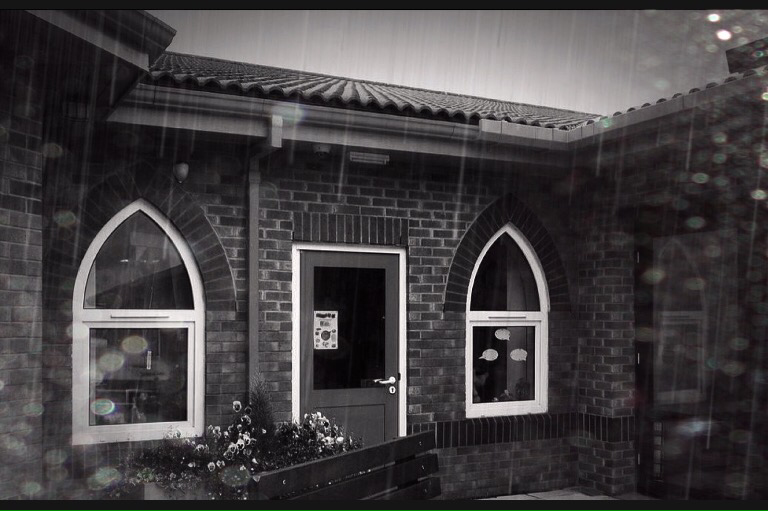 Watch this space for some fantastic examples of our work. What did you enjoy about using the iPads in this way to help us with our learning? 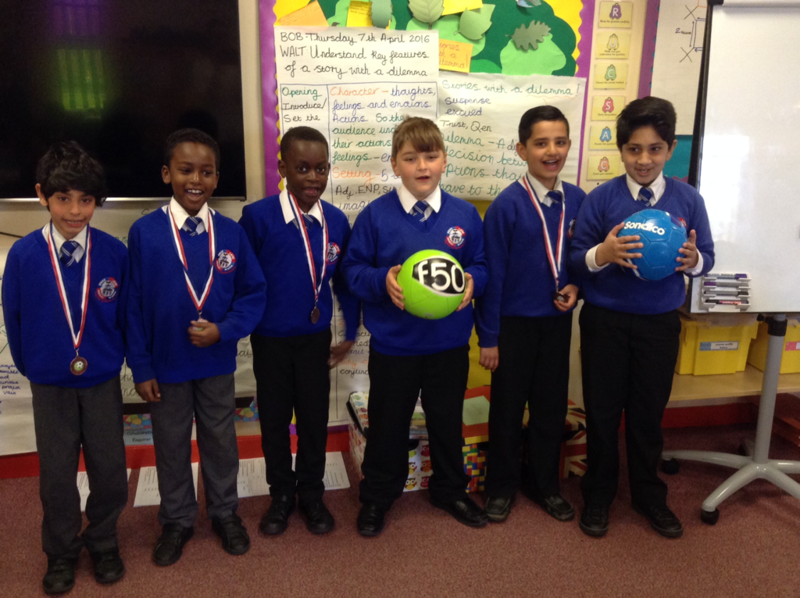 Here in year 4 we are very proud to have our very own amazing football players. These boys took part in a year 3 and 4 football tournament and, due to their outstanding skill we brought home the trophy! Well done boys! Which is the best way to communicate? When we have made the Viking drinks we have designed, what do you think is the best way we can communicate our findings with the rest of the world? Which method will get the most people looking at it? Vote for your choice and then blog a reason for your choice. Remember, we want as many people to see as possible. My name is Miss Jolly and this is our class blog page. On here you will find lots of information about our current learning and the fun things we have been up to.